Dr. Scott Runnels of the Runnels Center is now a contributor to the continuous research efforts of the Plastic Surgery Educational Foundation. A division of the American Society of Plastic Surgeons, PSEF supports the research and philanthropic endeavors of plastic surgeons. PSEF offers grant programs that sustain invaluable research. The foundation also provides support to physicians who travel abroad to help needy patients in poverty-stricken countries. 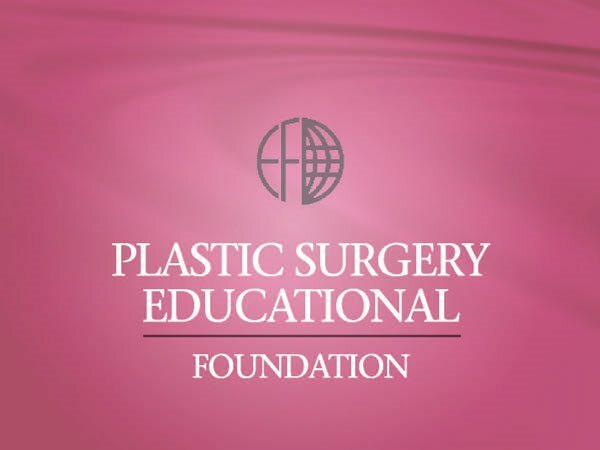 The American Society of Plastic Surgeons and PSEF only grant membership to physicians who have been certified by the American Board of Plastic Surgery. The mission of PSEF aligns with Dr. Runnels’ mission to support the fight against breast cancer, particularly in low-income and minority communities. He is also committed to humanitarian work abroad, as evidenced by his recent trip to Haiti.